One phone call to us will put the wheels in motion, bringing you closer to a stress-free business moving plan. 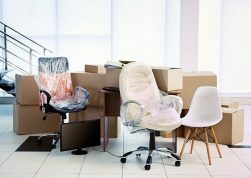 We are your office and industrial movers experts with vast experience in relocating companies from building to building. You can rely on MoveStars relocation services to see you throughout every step of your office move or industrial relocation staying on-track, on-budget, and on-time. Office furniture requires the same careful handling as personal items which you have in your home. 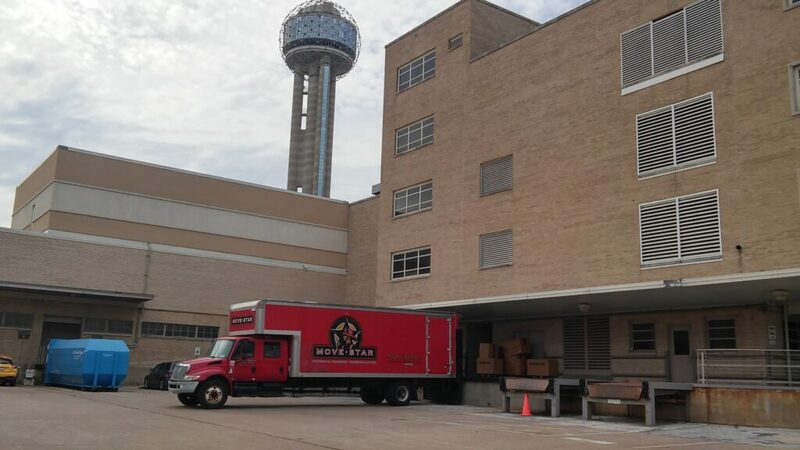 MoveStar uses special equipment to handle your office & industrial movers requirements. 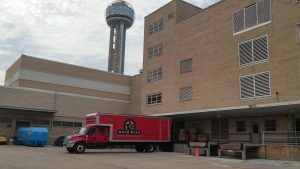 Air ride electronic vans, rubber wheel dollies, sensitive equipment conveyors, and building protection allow us to relocate your business items from office furnishings to heavy machines to sensitive equipment – to your satisfaction. MoveStar’s trained staff of professional installers is ready to provide top quality for your ever-changing working world. What do installers do? Assemble furniture. Attach items to walls and ceilings. Reconfigure furniture. MoveStar continues training in the installation business. Such training, expertise, and skills are invaluable. We are providing best commercial moving services to our customers. 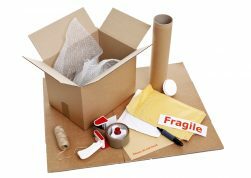 If you are looking for the office and industrial moving services then we are the best option for you. We will provide you with excellent service. Also, we are providing professional commercial moving services. Our professional installers are knowledgeable, experienced and can handle any unique challenge that may arise during the course of a project. Our professional installation service installers work with all types and brands of furniture, racking, and shelving; configuring it in such a way that will give you the most usage out of the space available. Together we can make this transition occur smoothly. Contact Us today to get a quote for our commercial moving services.